Australia is a beautiful and peaceful country that offers cultural diversity, spectacular beaches, loads of breathtaking natural beauty, wonderful fauna and friendly people with an amazing sense of humor. Although Australia is a large country, approximately the same size as the USA, it has a small population of about 20 million, so there is a lot of uninhabited space to explore. 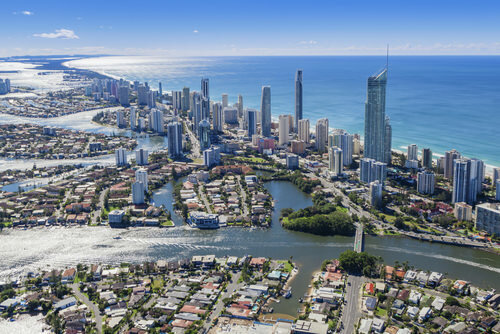 Australia’s low crime rate, stable political system, high standards of health care and well-maintained roads make it a safe and comparatively easy country to live in or just to discover.